One of our Plymouth team, solicitor Anne Shears took part in the abseil in aid of the Stand Up to Cancer appeal. 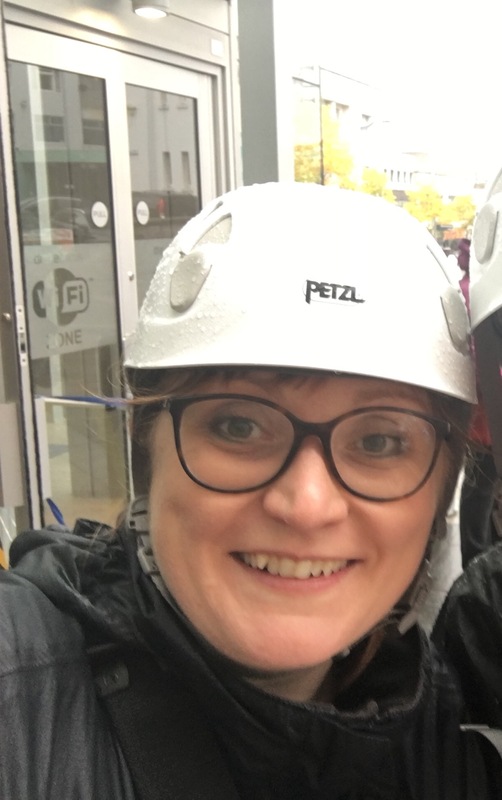 Anne, who has always been scared of heights, abseiled from Drake Circus in the centre of Plymouth, an imposing three- storey complex. The minimum fun d-raising requirement by the charity was £100. Anne has already raised £317 and is still awaiting even more funds to come in.